Seek adventure in America and buy The Crew 2 on Xbox One. Explore the beautiful open world of USA in The Crew 2. Choose how you discover coast to coast, fly through the sky, race on the ground or sail the seas! You’re able to seamlessly change how you explore in a click of a button! Change from racing around the corner of New York in a high-speed car to flying through the hills of Los Angeles. There’s so much to discover and plenty more challenges and events to complete as you explore from one coast to the other. 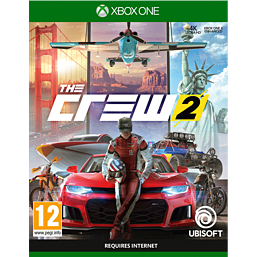 Buy The Crew 2 on Xbox One today! Explore America exactly the way you wish – no plane ticket required. Buy The Crew 2 and enjoy an adventure in the USA all on your Xbox One. 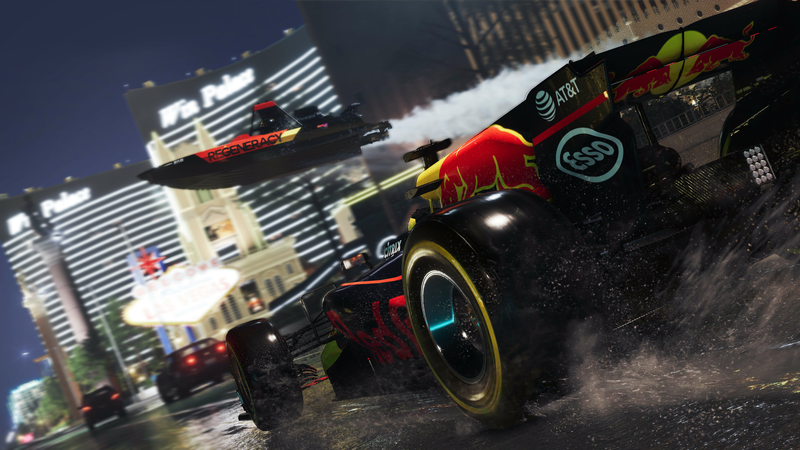 Race through Manhattan and dodge the yellow taxis, fly sky high and soar through the hills of Los Angeles or catch some waves as you approach the lively atmosphere of Miami. You can explore from the West Coast all the way through to the East Coast. What you get up to and the challenges in between these two coasts are the real excitement! With incredible graphics and sweeping realism across all the cities included in The Crew 2, you will be blown away by the attention to detail. It is even more exhilarating when you complete challenges and take part in events along the way. With the click of a button, you can swap from racing around the busy streets of New York City to flying past the Hollywood sign in Los Angeles and then sailing the seas as you approach the lively and colourful Miami. Don’t miss out on seeing famous landmarks amid exciting gameplay. Buy The Crew 2 on Xbox One today. Is this game an online game? Yes, The Crew 2 is an online game so you will require an internet connection when you choose to play on your Xbox One. 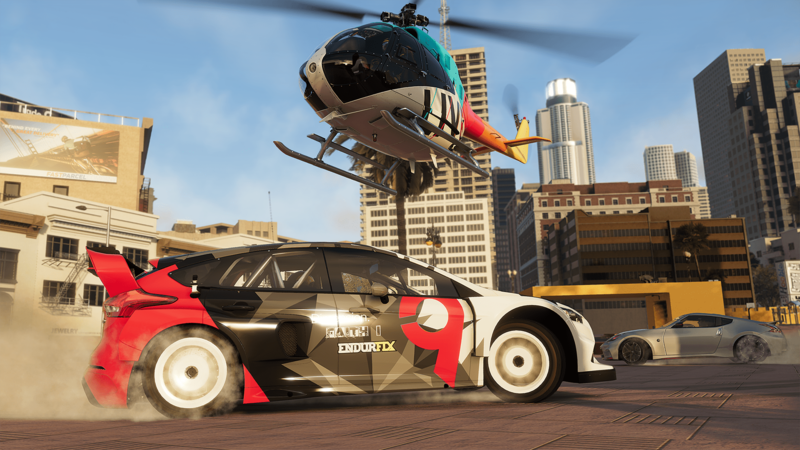 Can you customize your vehicles in The Crew 2? There is an extensive range of motorized vehicles and a large amount of customization available. Both the mechanics and aesthetics of vehicles will be heavily customizable so you can travel in style just the way you wish. 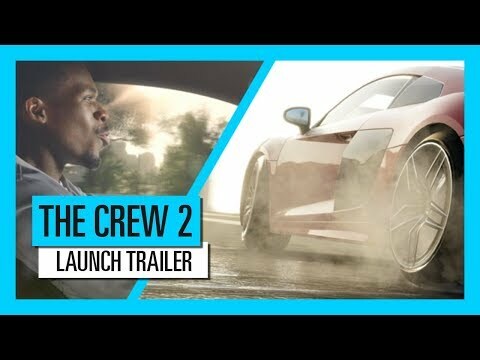 Does the Crew 2 have free roam? America is known for its opportunities, so of course the world in The Crew 2 is free roam. Enjoy the freedom in the large open-world!